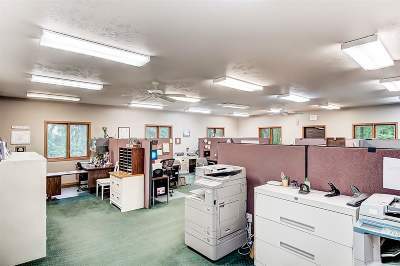 First time offered - great opportunity for a commercial building located on 5 acres right on the highway between Howe & LaGrange. 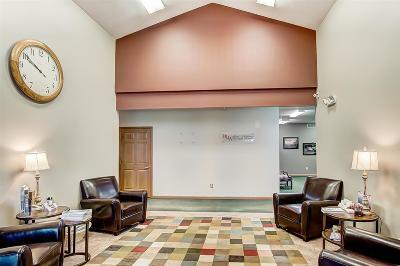 Location offer high traffic visibility. 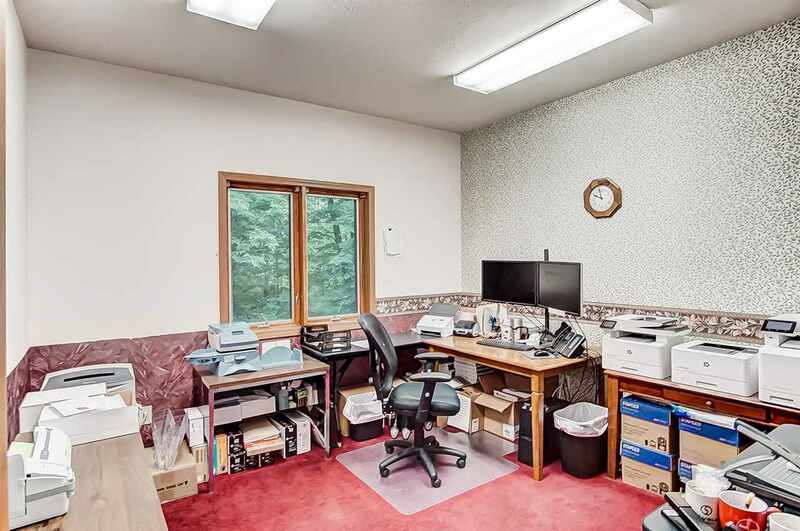 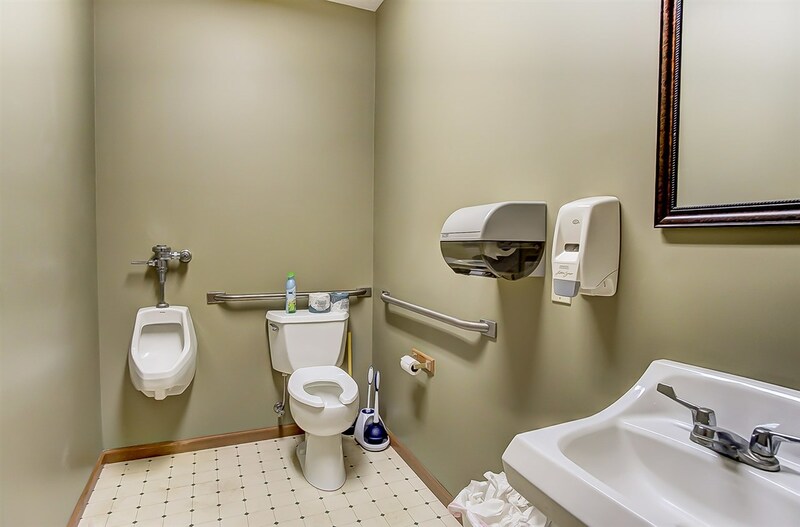 Private offices & open cubicle area. 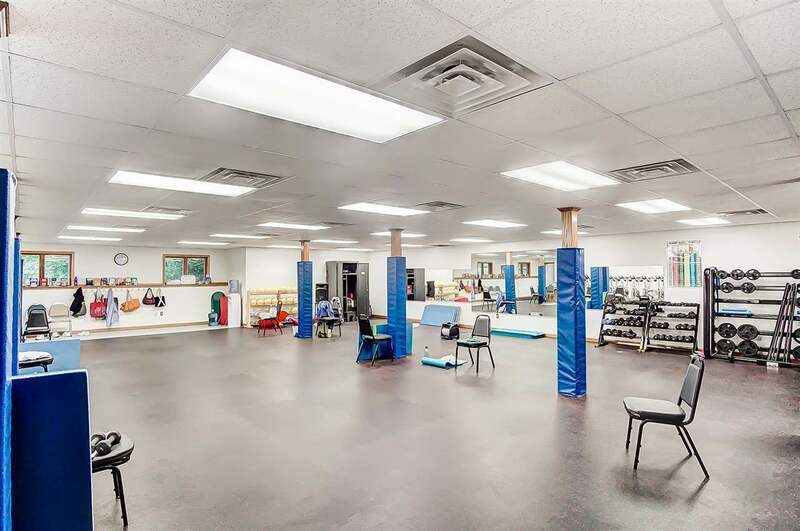 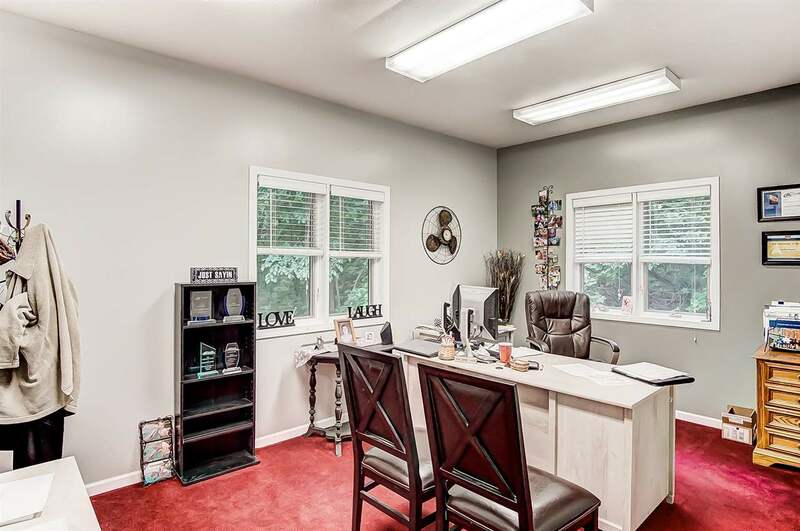 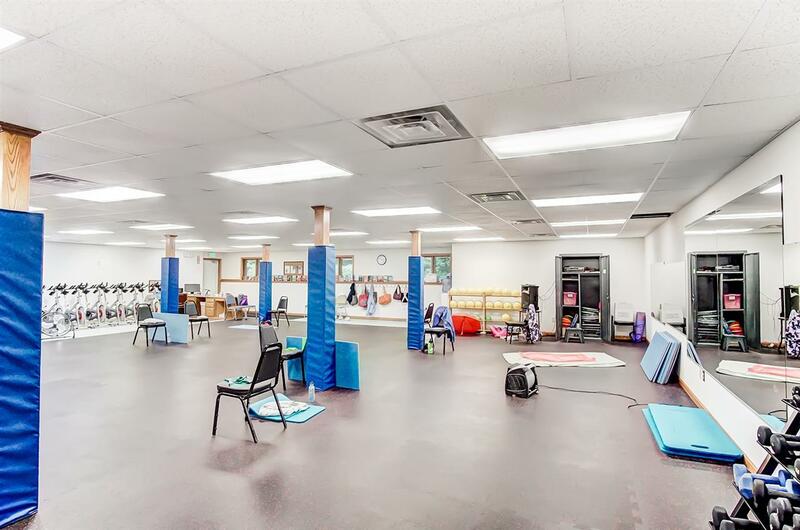 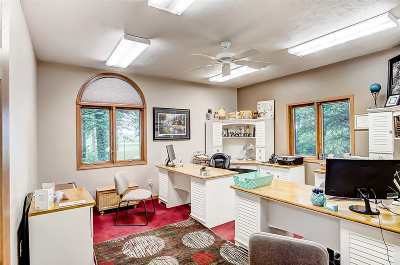 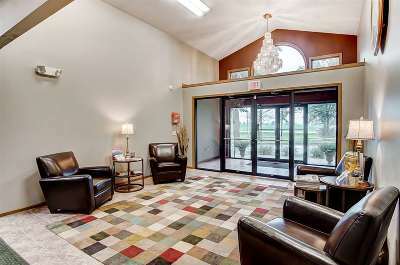 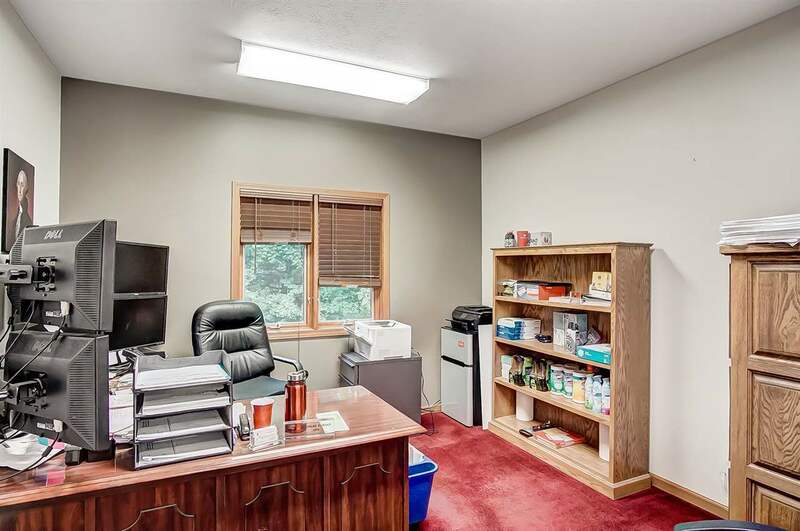 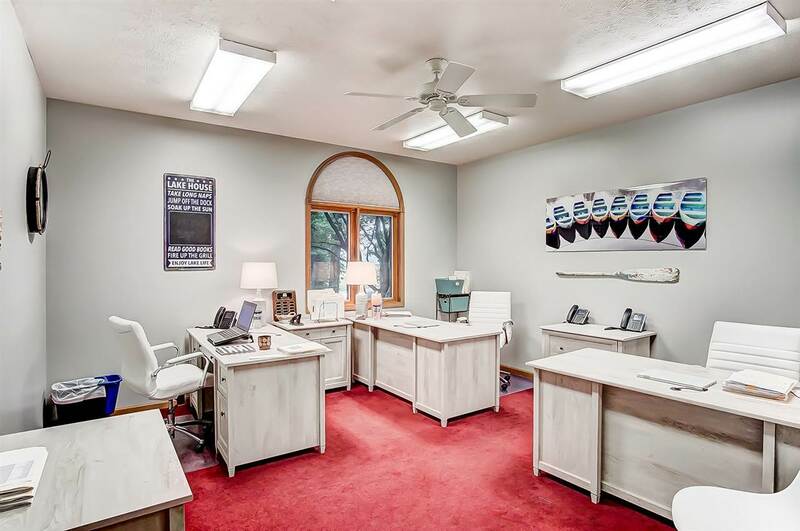 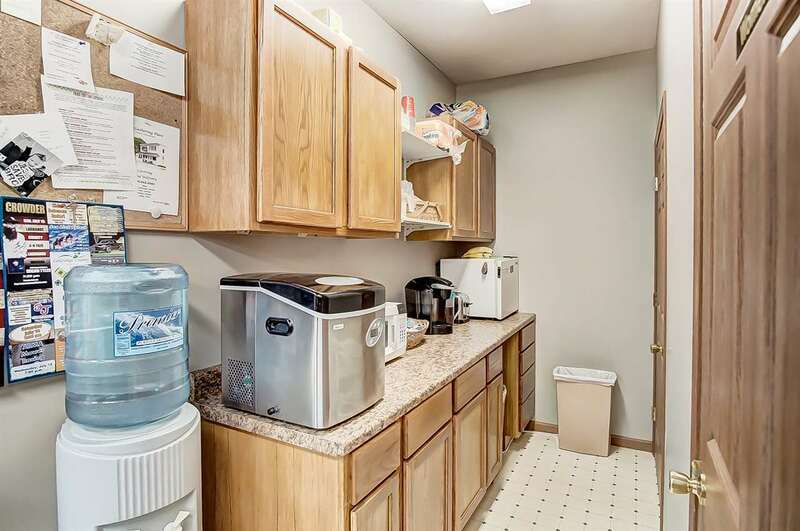 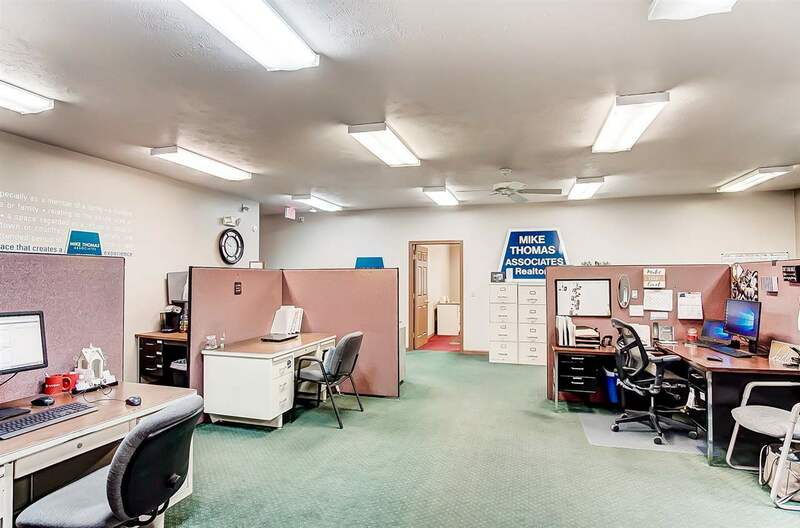 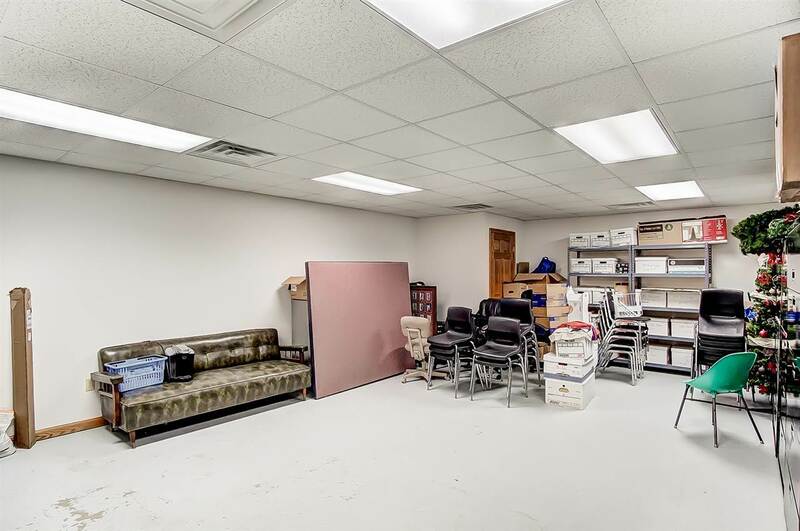 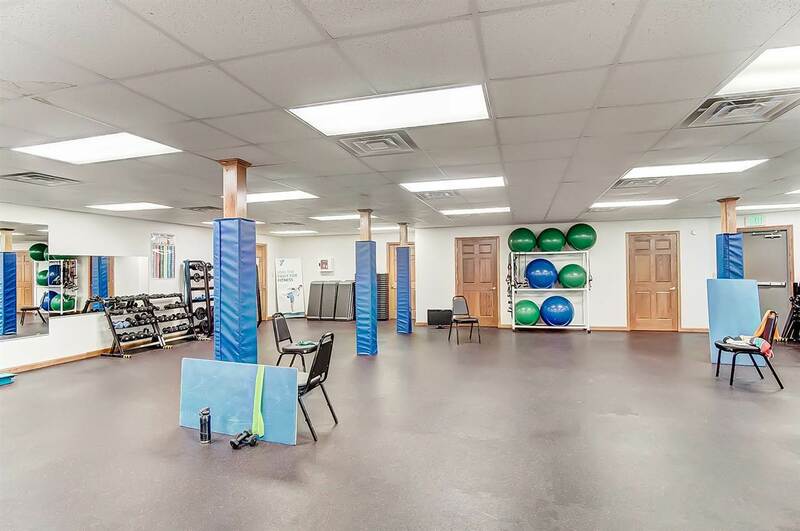 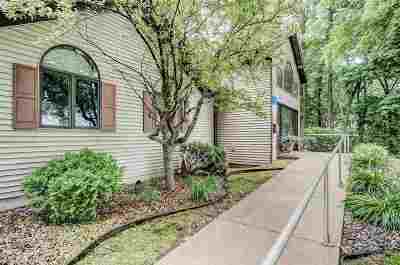 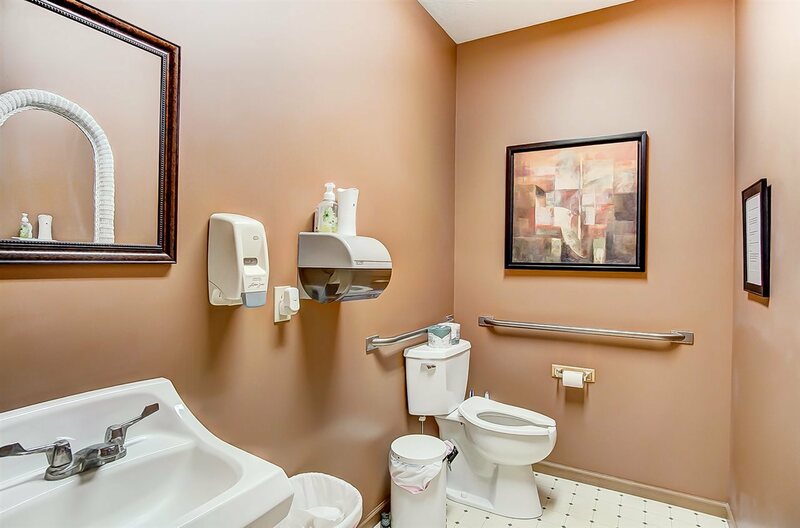 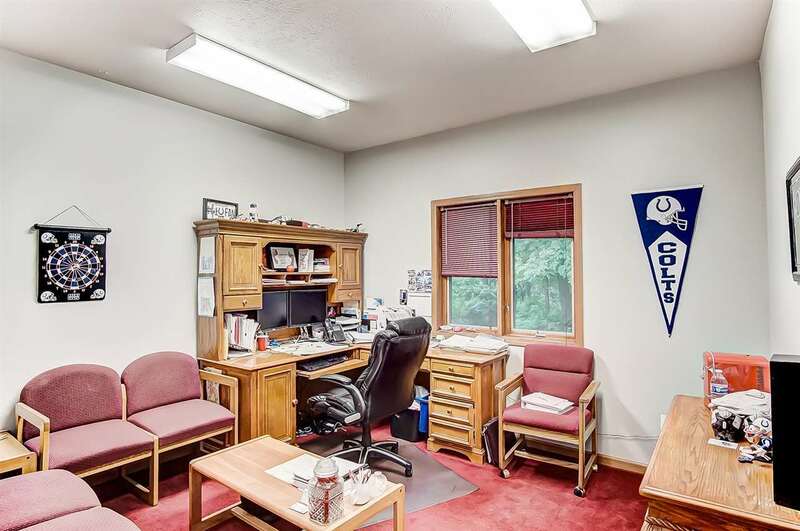 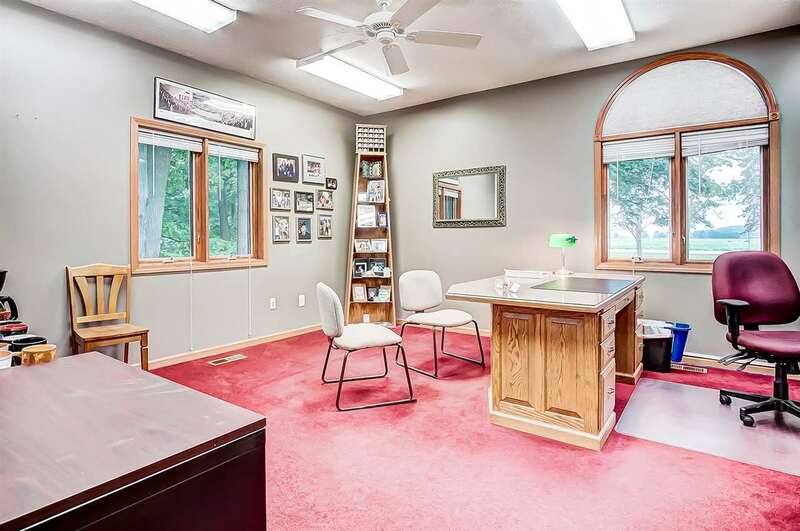 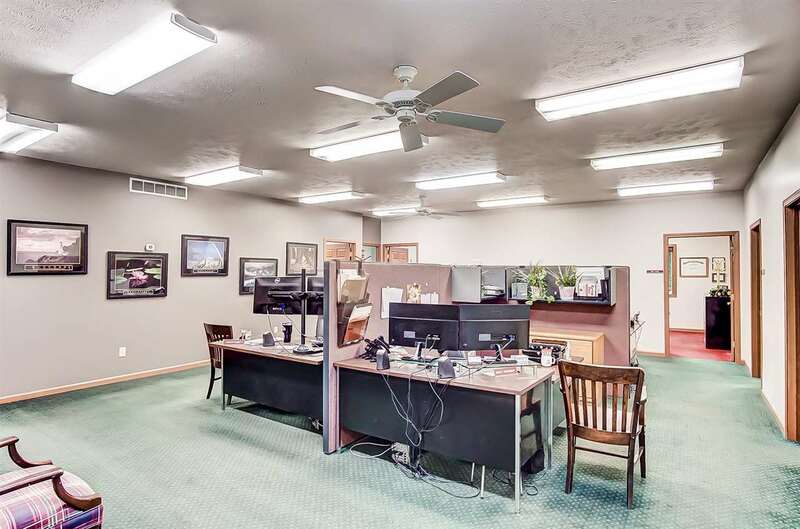 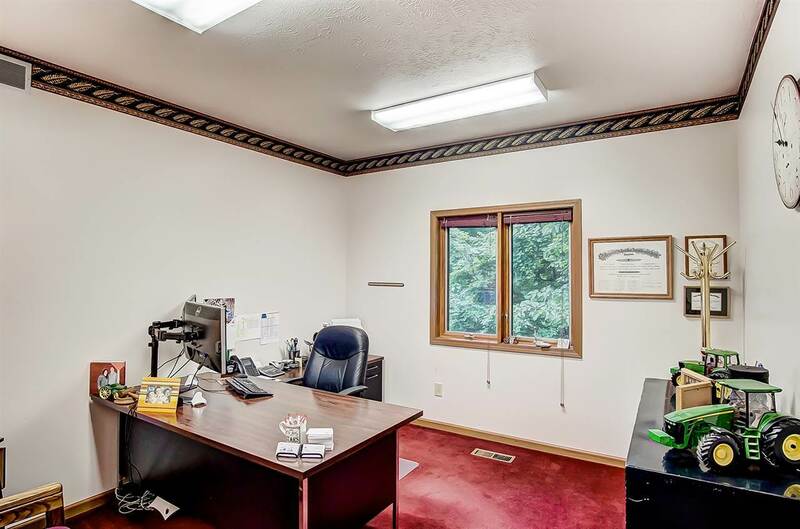 Currently being used as an insurance office, real estate office, and YMCA satellite in the basement facility with an outside entrance to the basement. 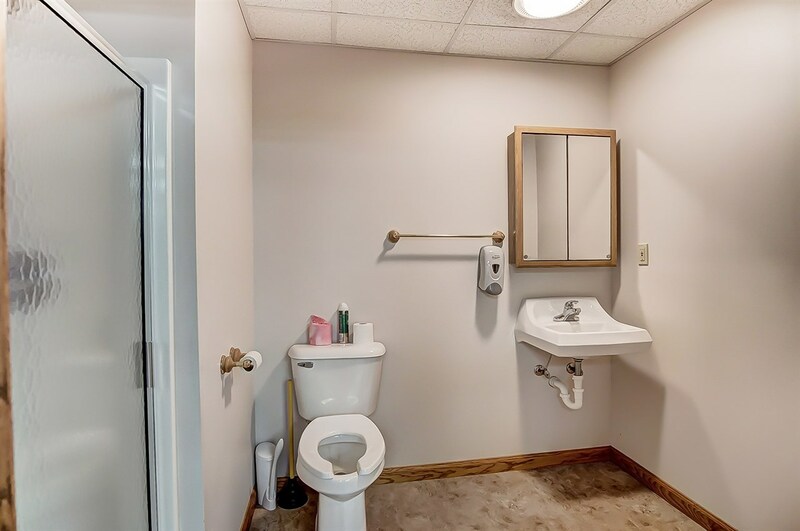 There could be lease back opportunities. 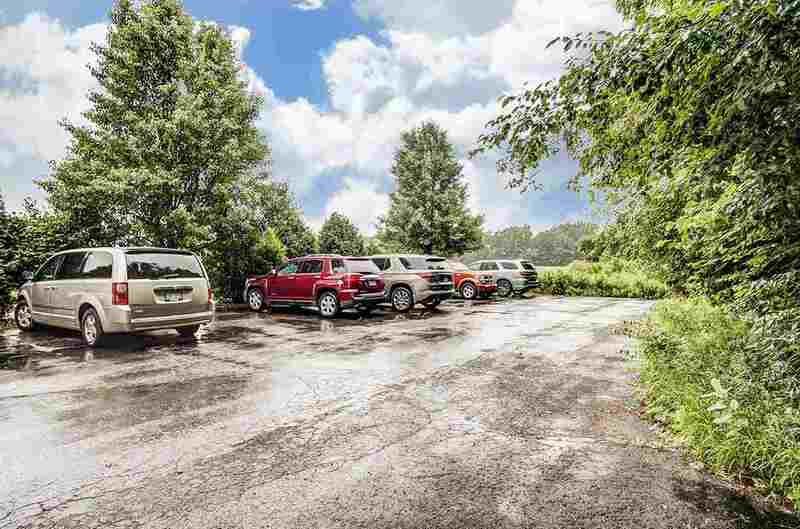 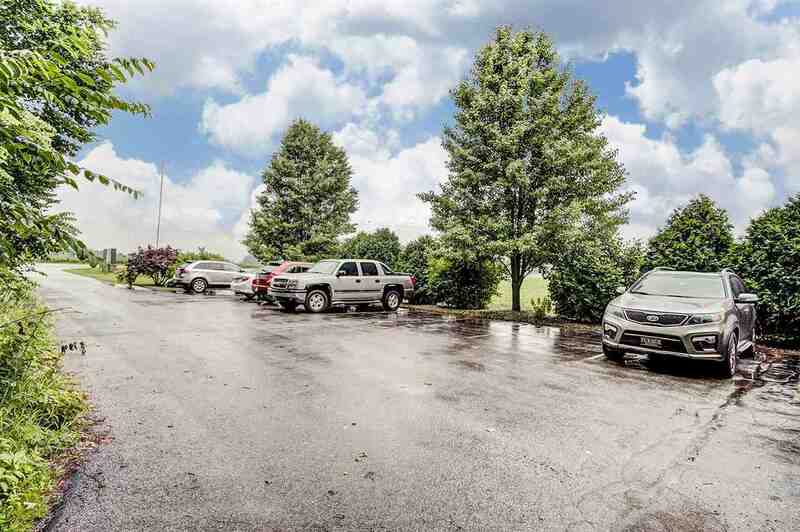 Two paved parking lots with approximately 30 spaces. 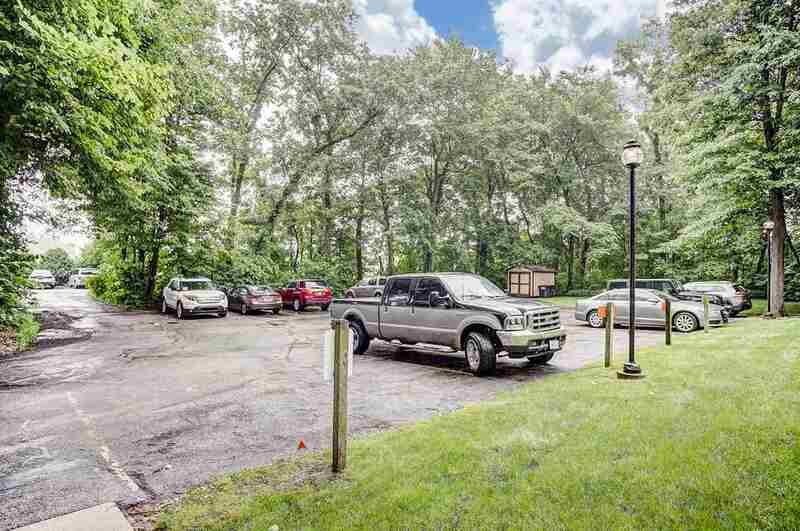 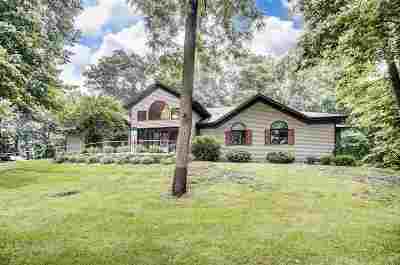 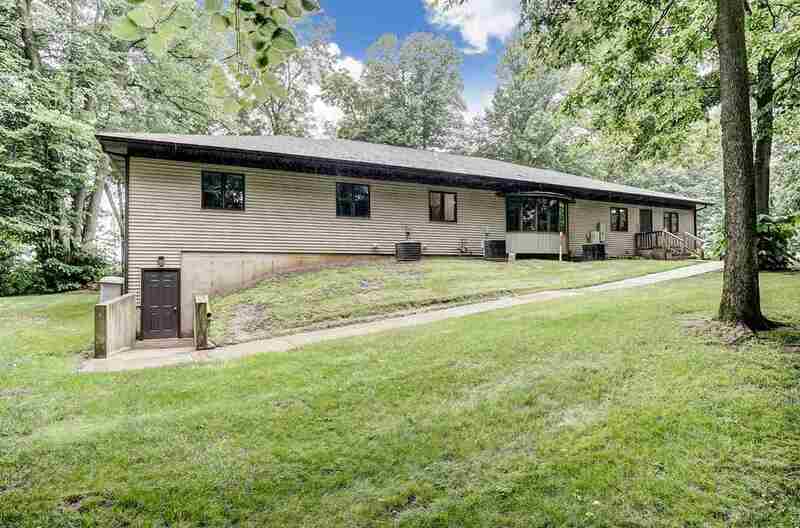 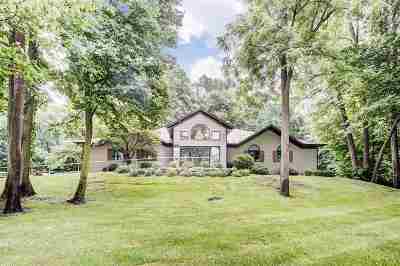 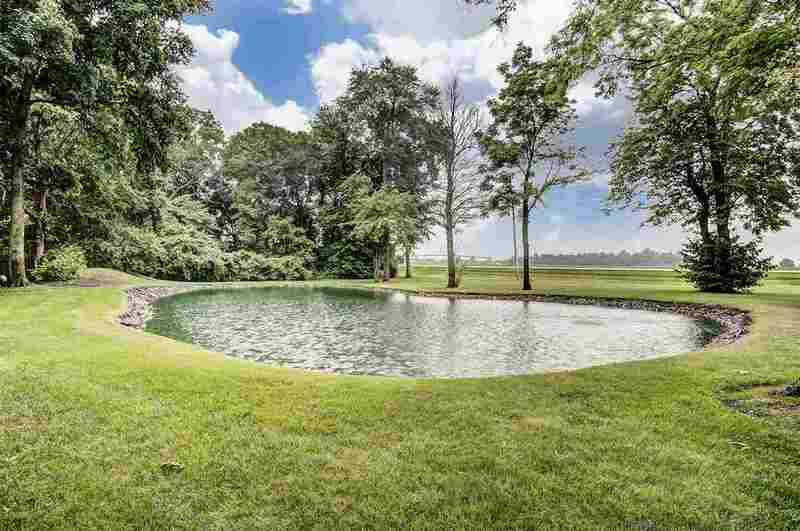 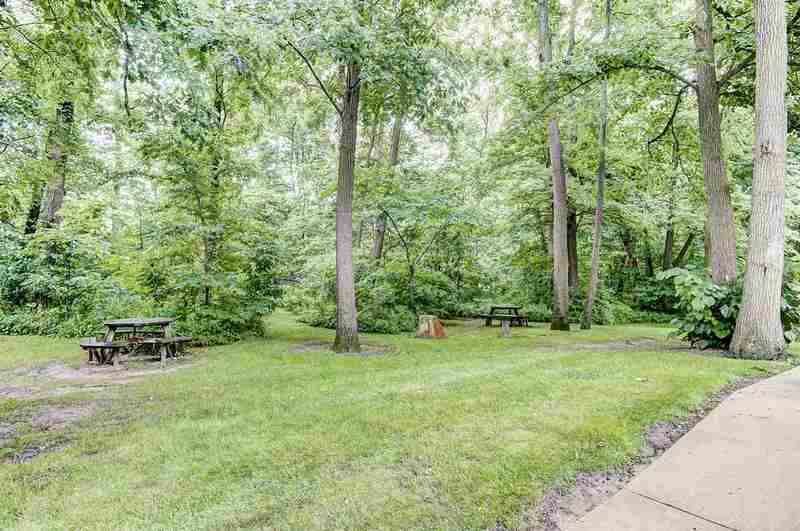 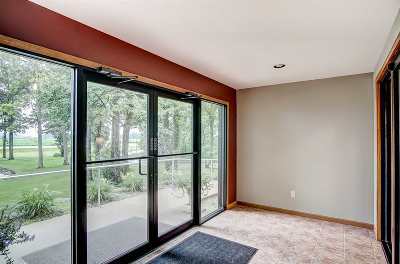 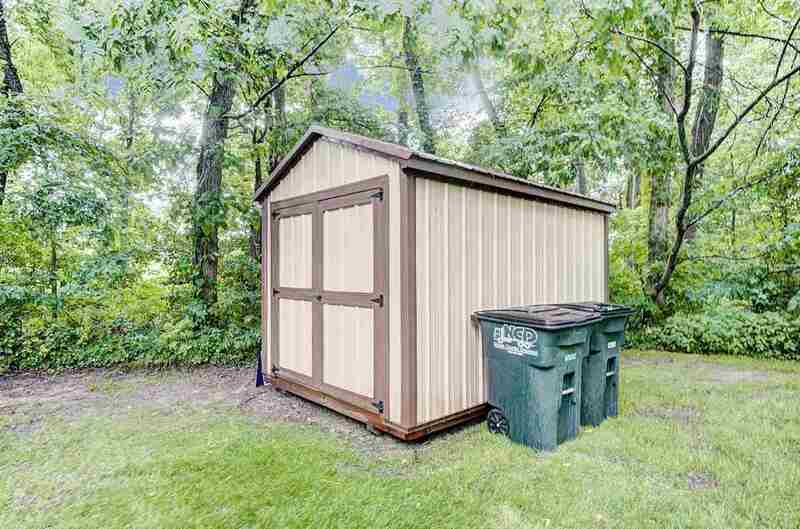 Serene setting with a pond in front and heavily wooded. 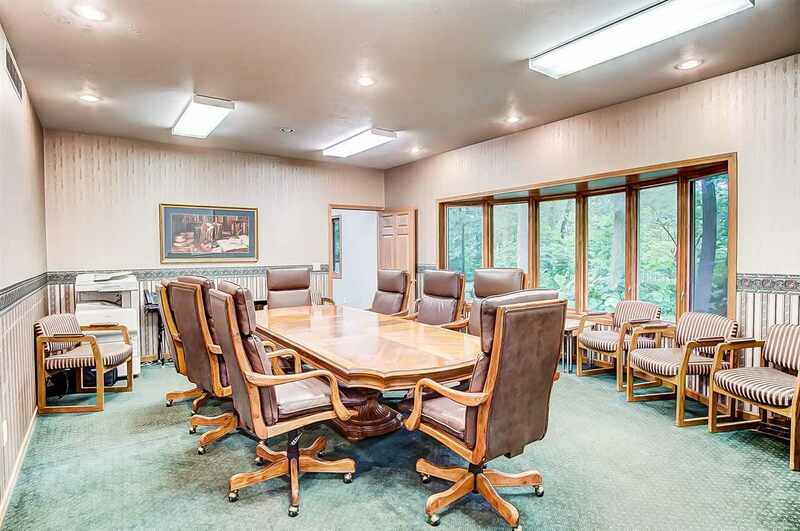 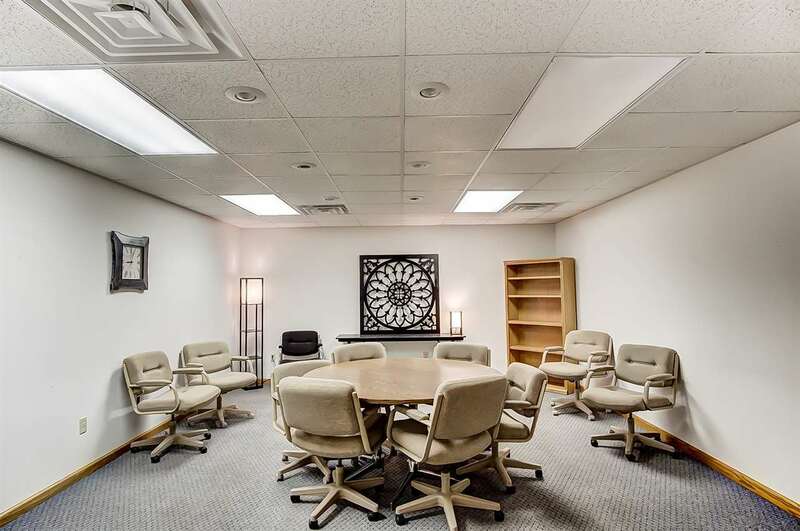 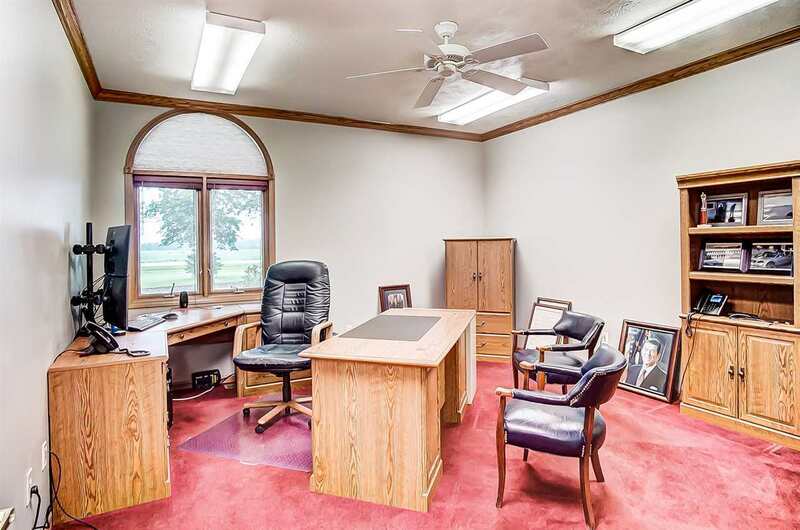 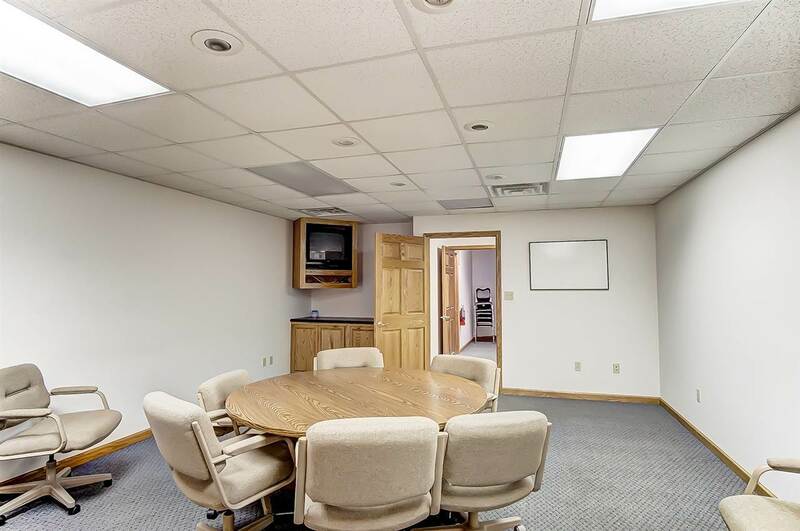 Large conference room located in main floor & one in basement.